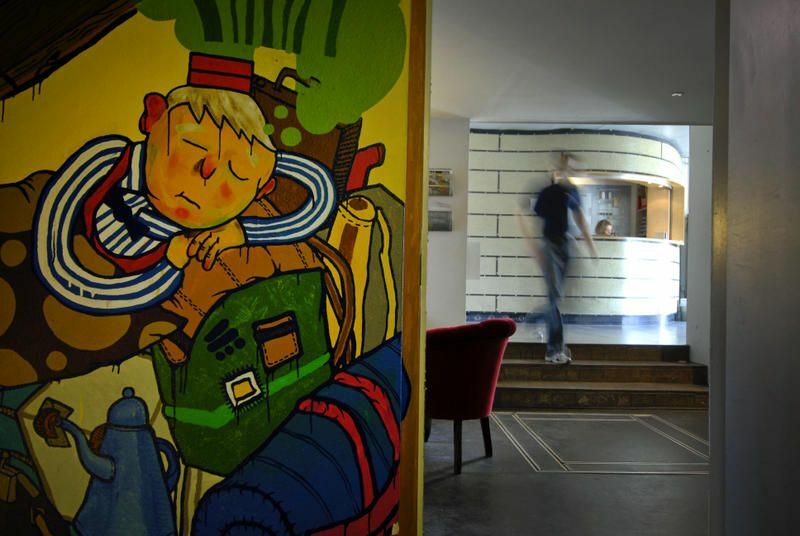 We are a cheap and cosy hostel in the absolute centre of Aarhus. We are five minutes from anything you could possibly desire and just two kilometers from the beach and woods. The bus and train station is less than ten minutes away. 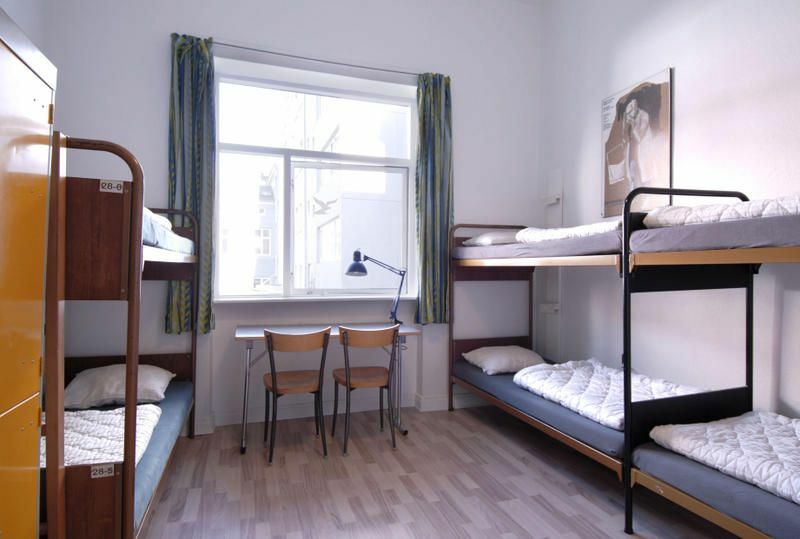 We offer dorms and double rooms with shared or attached bathrooms. In the summertime you can barbecue in the cosy yard or use the kitchen to cook your own meal. 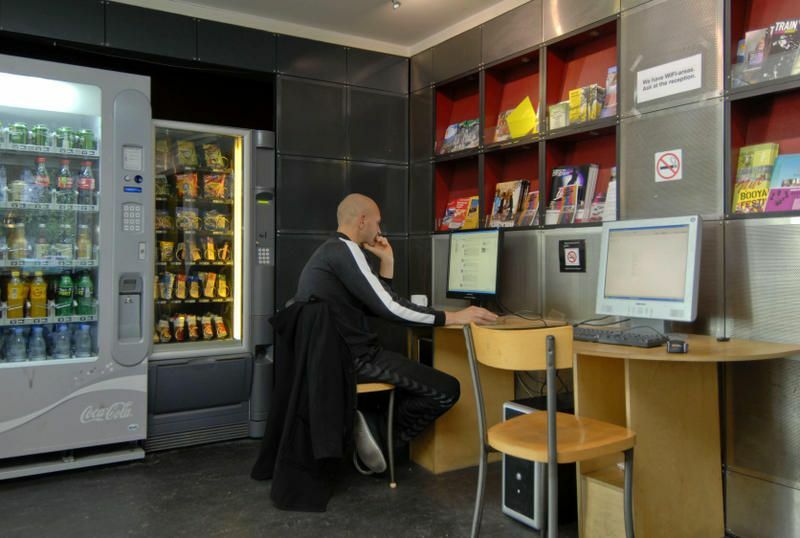 In the kiosk you can quench your thirst, play billards or simply relax with a book in the library. You can watch TV if you wish to relax or rent a bike near by to explore Aarhus. You can rent linen (DKK 50.-) and order fully organic breakfast (DKK 70,-). The reception is open: 8-11 & 16-21 / fri and sat 16-23 If you plan to arrive later please let us know.